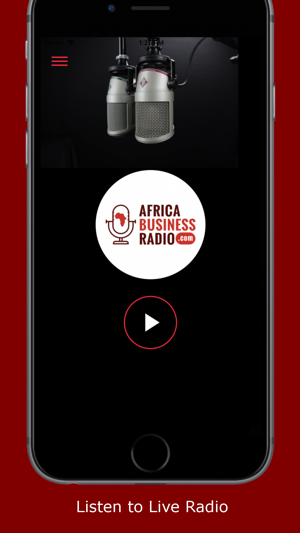 Africa Business Radio is a digital business radio and podcast network that enable(s) entrepreneurs, investors, and businesses with the understanding of Africa Business Landscape to demystify the perceived complexity and risk associated with Doing Business in Africa and also promote economic development by providing daily insights and analysis, covering from emerging startup to macroeconomic stories through the prism of on-ground understanding. 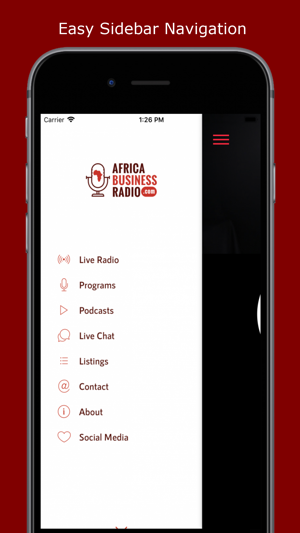 Our listener is from the age of 20+, ambitious, business owner, corporate organizations, industry experts/professionals, investors, multi-national businesses, corporate leaders, aspiring entrepreneur and successful CEO. 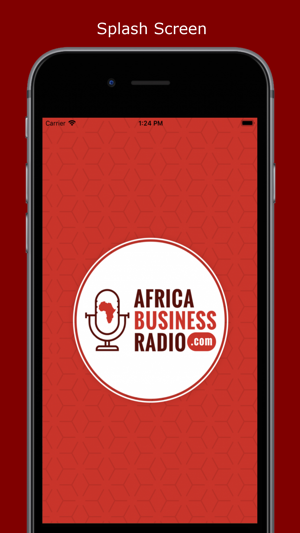 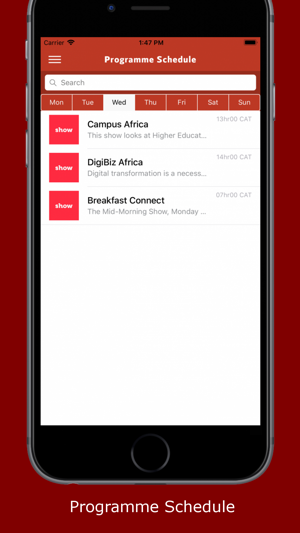 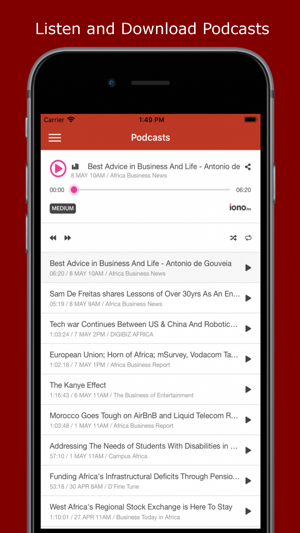 The ABR listener is also someone who is interested in the state of African business and economy, identifying new opportunities on the continent and appreciates the insight into various industries which affect the African businesses, economies and business owners.